These days, there are a lot of nifty kitchen gadgets to help make cooking and cleaning a breeze. You've got devices that help you perfectly cut vegetables, ones that help make the perfect homemade noodles and so on. 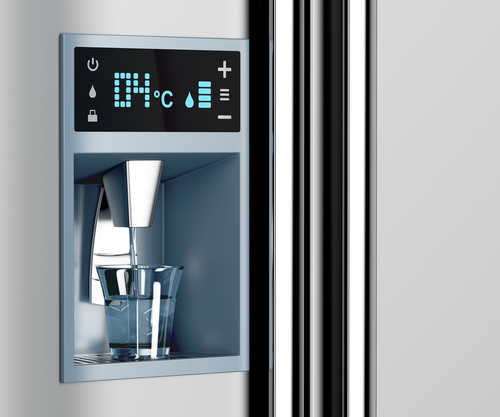 But the one household device that has stood out in popularity is the water dispenser. Back in the day, a water dispenser would probably make people think of the coolers they'd stand and gossip around at work. 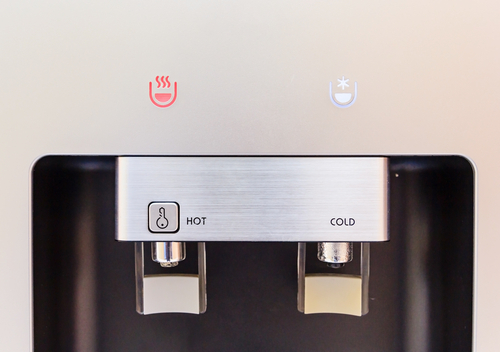 Water dispensers today typically come attached to refrigerators, though some can come as separate entities in their own right. 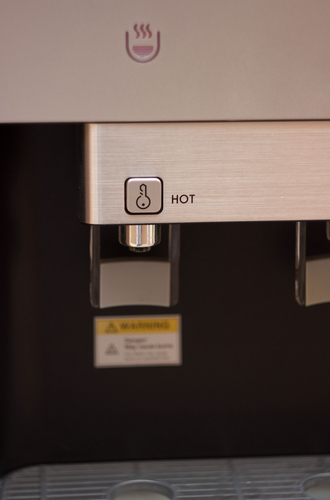 Water dispensers have also made advancements in being able to not only serve cold water and ice, but to also dispense hot water. Hot water at the push of a button can save you a lot of time and trouble when it comes to the great amount of upkeep that a home requires. Let's dig in and see what creative ways you can utilize these handy devices. -Thaw frozen vegetables for faster preparation. -Aid in the creation of some stunning soups. -Help you make some beloved quick dishes like ramen noodles, instant rice, pudding and mashed potatoes. -Help you thaw meat quicker. -Helps you get some of your favorite hot beverages done a lot faster like tea, instant coffee, hot chocolate and even espresso. -Warm a baby bottle a lot faster than before and you don't have to rely on putting it in the microwave. -Blanching vegetables like broccoli and asparagus takes far less time than before. -Helps you get a head start on boiling vegetables, meat or other foods. Despite the old myth that cold water boils faster, having preheated water will actually get you moving a lot faster in the long run. -Cleaning your toothbrush. Your water dispenser will make cleaning your toothbrush a lot faster and easier than before. You can also use the hot water to clean combs and brushes as well. -Cleaning vegetables and fruits is also a lot easier with preheated water from your water dispenser. This sort of benefit nicely fits in both the cooking and cleaning conveniences of hot water from your water dispenser. -Hot water makes cleaning greasy pots, pans and other kitchen utensils a lot easier. You won't have to wait for your sink’s hot water to kick into gear to get these clean. -Really, you can use the hot water to make cleaning almost anything that much easier! 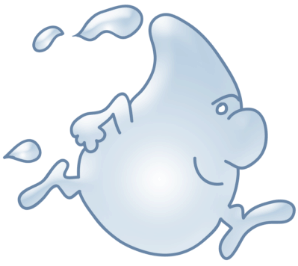 -Hot water helps clear the sinuses. Have a stuffy nose from a cold or the flu? A touch of a button can help you make your own TheraFlu solution and clear up some of your symptoms. -Make a nice cup of tea in a jiffy. Sometimes, a headache or sore throat just needs some tea and honey. Why waste time microwaving it or waiting for it to boil on the cooktop? -Help an earache with a hot rag. A nice, hot rag pressed gently over an ear can do wonders for helping alleviate the pain. -Make a hot compress. This one is probably obvious, but it still deserves a spot. -Clean your glasses. A nice quick wipe with some hot water will have you seeing in high definition once again. Ultimately, what you do with a water dispenser is up to you. It is a tool that is made to save time and can be used in all sorts of productive ways that I'm sure haven't even been covered here. Whether you are just making a nice cup of tea or opening a stubborn lid, it is a tool that every household should have.